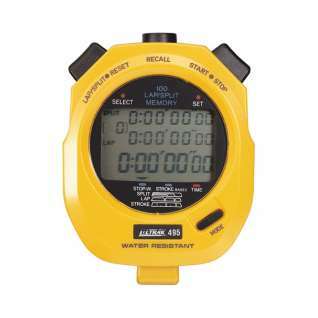 The Ultrak 100 Lap Memory Stopwatch features 100 dual split recallable memory! 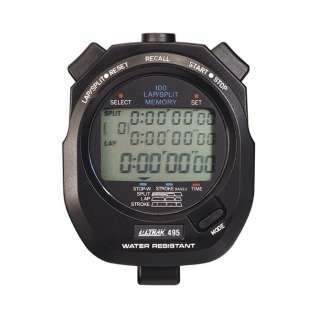 For many of the best timing machines on the market, look at more products from Ultrak! This is a great watch, especially if you are concerned about price value, and performance. My wife is a swim coach and this was her favorite gift. Definitely a great purchase!